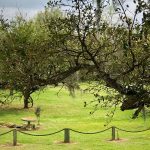 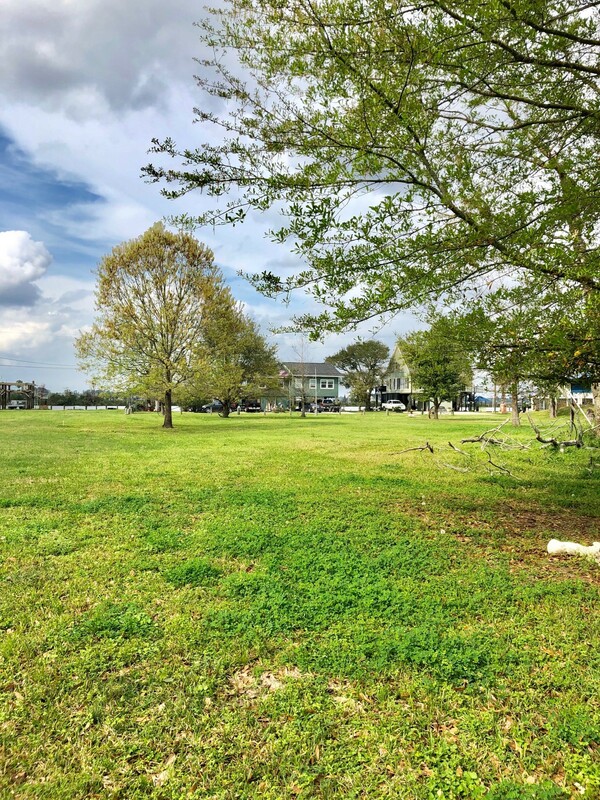 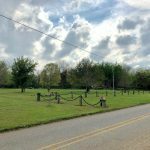 Pristine Residential Lots located in downtown Lake Charles on River Road, one of the best kept secrets in town. 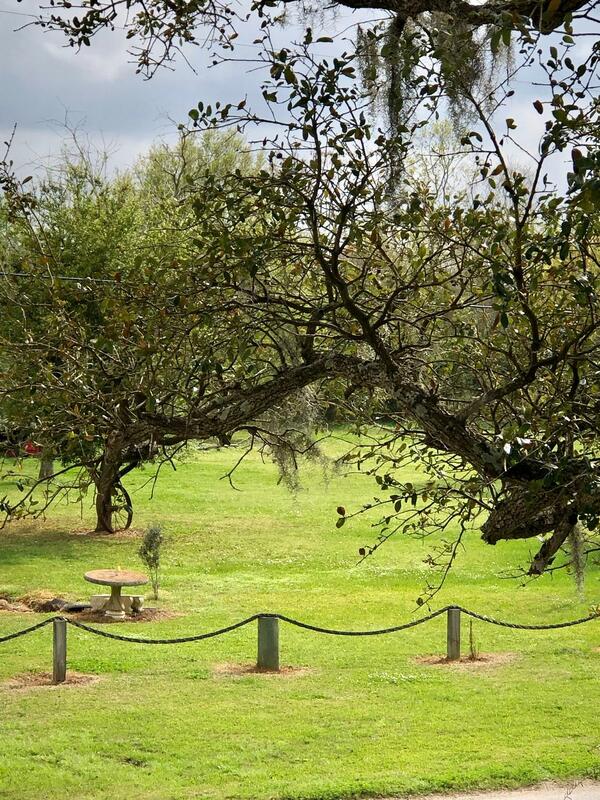 Just minutes from downtown restaurants, entertainment, shopping and multiple businesses. 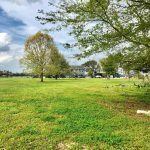 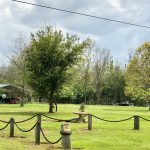 These lots are ready to build your dream home with a beautiful view of cypress tree swamp, wildlife of all sorts, and the Calcasieu River. 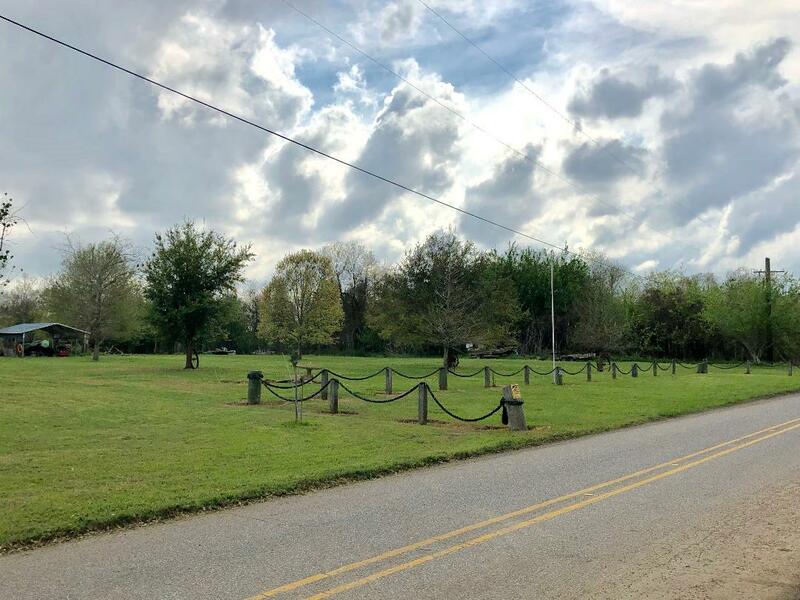 This property can be purchased as a whole at $160,000 or purchase a half for $80,000. 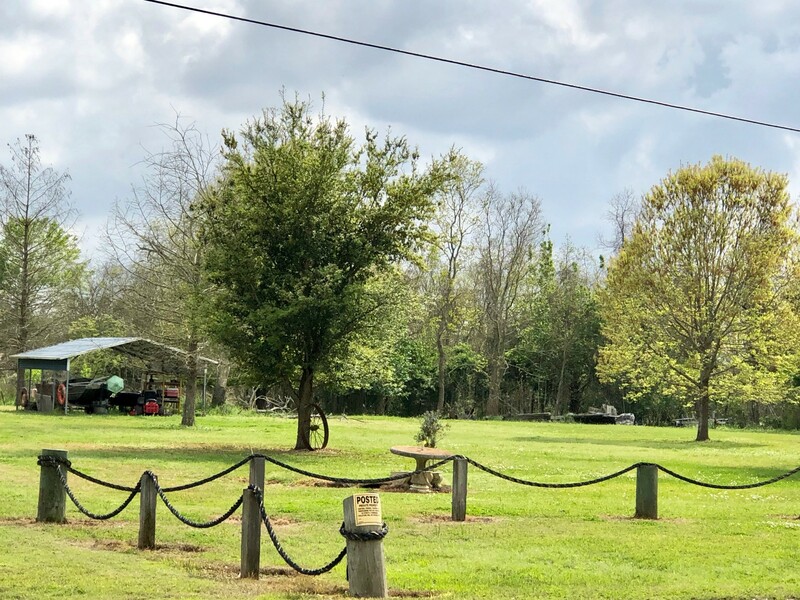 For more information, or to schedule a tour, contact Leah Cureton at (337) 302-4620 or lcureton@mossyoakproperties.com.